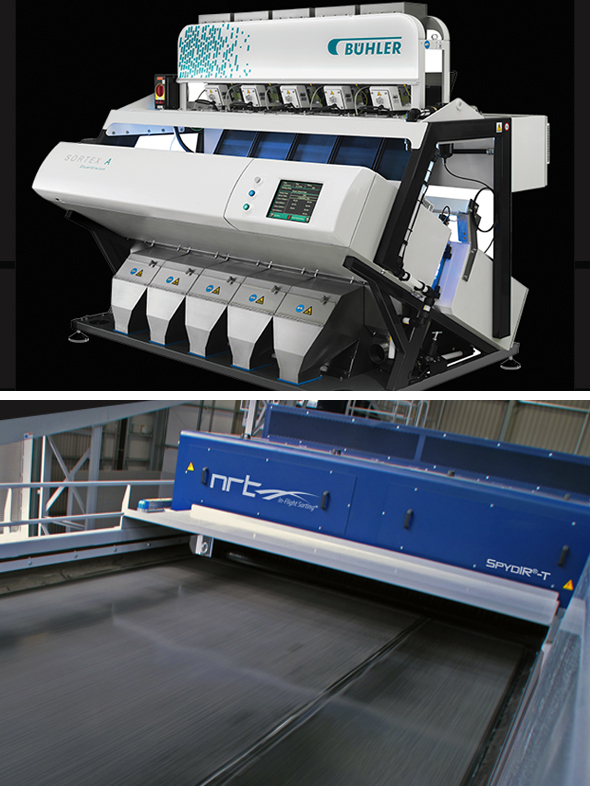 Located in Nashville, Tennessee, NRT is a leader in designing, manufacturing and installing optical sorting technology. Since our inception in 1981, our people have been industry thought-leaders and innovators. 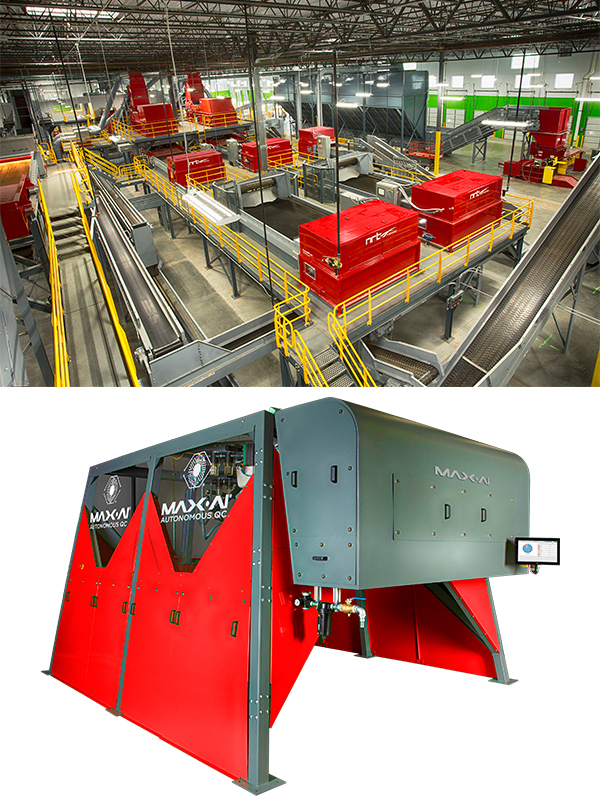 Today, we apply our technology in automated industrial inspection systems, materials handling and process control, particularly in processing material for recycling. 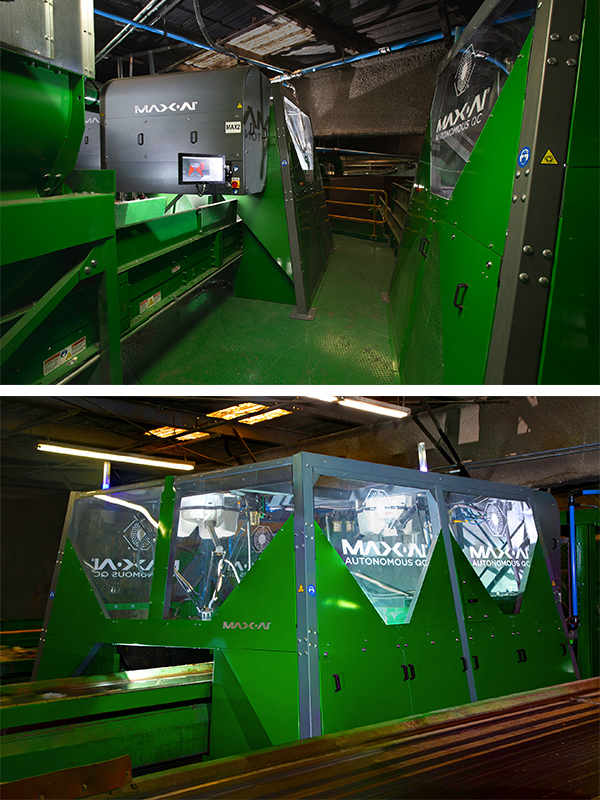 Our team is focused on technology innovation, quality of manufacturing and a strong commitment to customer service. During the past 30 years, NRT has developed dozens of technologies and advances for use in Near Infrared (NIR), X-ray and Color Line-Scan Camera Sorting applications and systems. Today, NRT owns or is the exclusive licensee of 29 U.S. patents and five foreign patents covering these disciplines, with others pending. Utilizing top-of-the-line technology and components, our equipment features scan rates of up to 10,000 scans-per-second and boasts industry leading capture rates. NRT equipment is designed, manufactured and fully supported from its headquarters in Nashville. Intellectual property is developed in-house and owned by NRT, providing the control and excellence needed for second-to-none sorting performance. By controlling all aspects of technology, components and the manufacturing process, we know that our equipment will meet your performance needs now and in the future. NRT has more than 30 years of experience exceeding the support requirements of our customers. By controlling our components, technology and software, you’ll receive complete and fast service. With a robust team of field technicians devoted to customer performance, along with remote diagnostics and support via a secure internet connection, you can be certain that your NRT equipment generates the results that you require throughout its life. 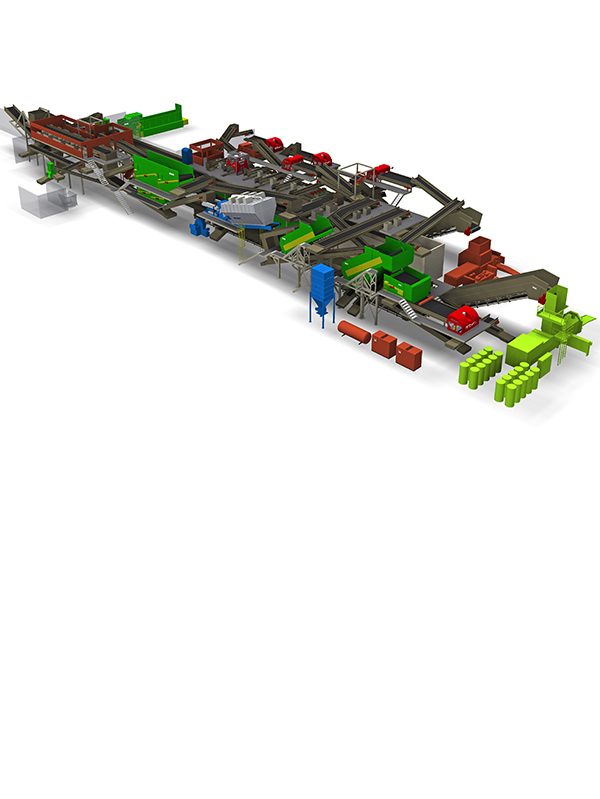 Lehigh Valley, Pa. – February 5, 2019 – – Bulk Handling Systems (BHS) has been selected to supply the front-end recycling system for CarbonLITE’s newest post-consumer recycled polyethylene terephthalate (rPET) plant. 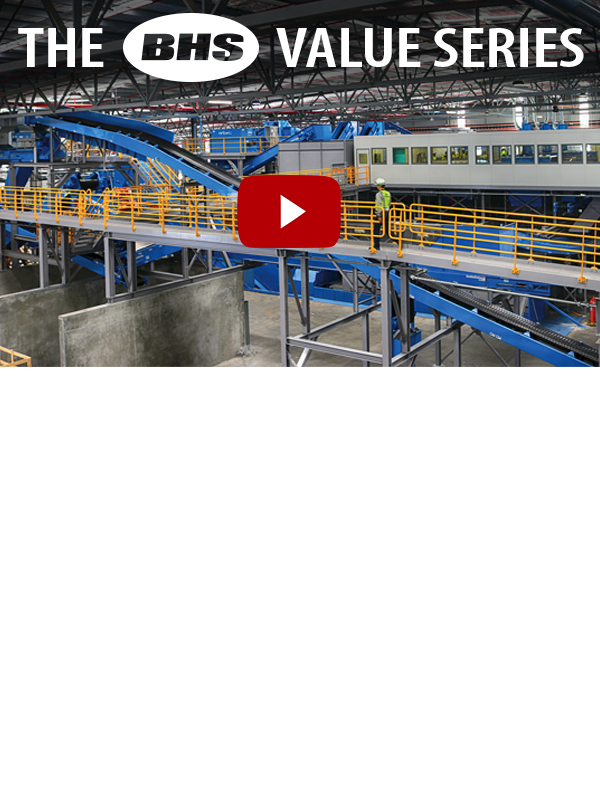 Eugene, Oregon – September 27, 2017 – – Bulk Handling Systems (BHS) has launched the BHS Value Series, a series of six videos that gives viewers an inside look into the real value-drivers behind a materials recovery facility (MRF) investment. 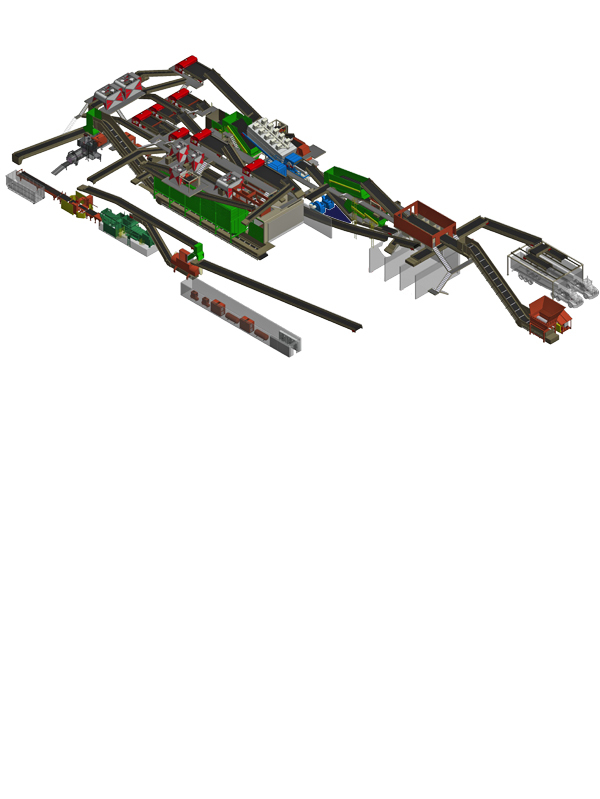 LOS ANGELES – September 21, 2017 – – The Sanitation Districts of Los Angeles County (Districts) have selected Bulk Handling Systems (BHS) to design, manufacture and install a new materials recovery system at the Districts’ Puente Hills Materials Recovery Facility (PHMRF). 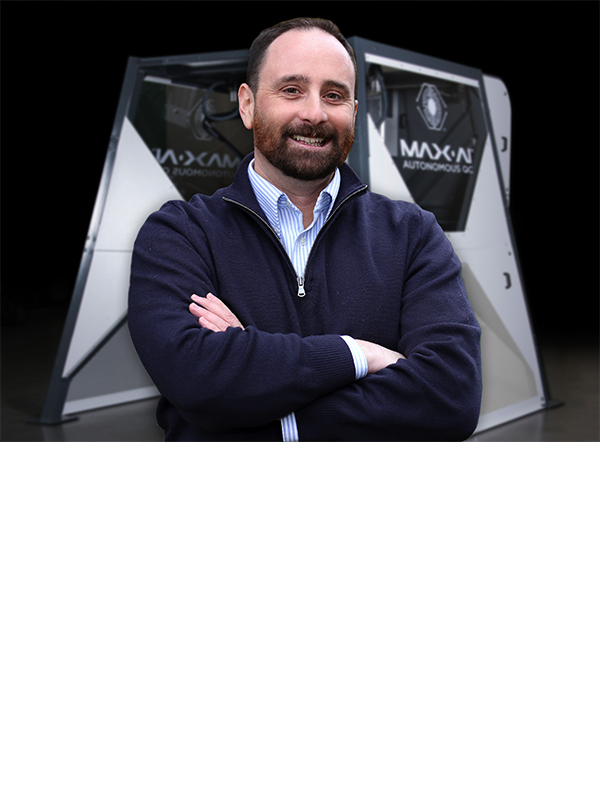 Eugene, Ore. – July 5, 2017 – – Bulk Handling Systems (BHS) has named Rich Reardon Managing Director of Max-AI™. During Reardon’s decade long career with BHS he has served as BHS’ Director of Sales and Marketing and most recently as Southwest Regional Sales Manager and Plastics Market Specialist. 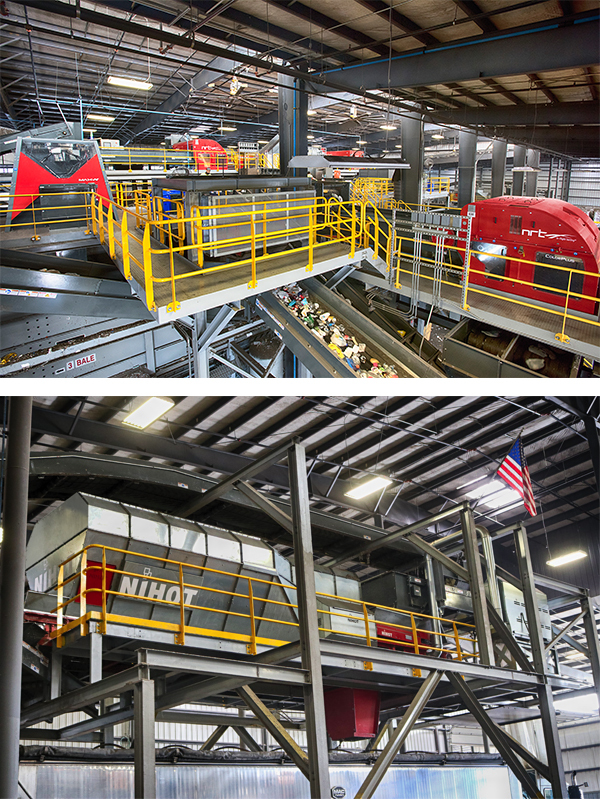 San Jose, California – June 21, 2017 – – GreenWaste Recovery commissioned a 40-tph Mixed Waste Material Recovery Facility (MRF) in May 2007. 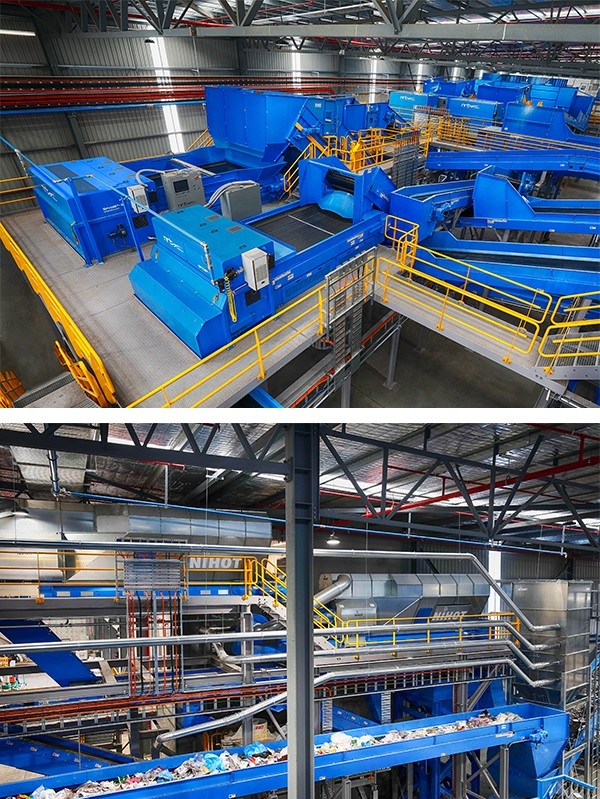 That system was awarded SWANA’s 2008 Gold Award for Recycling Excellence. More than 10 years later, GreenWaste is ready to expand. 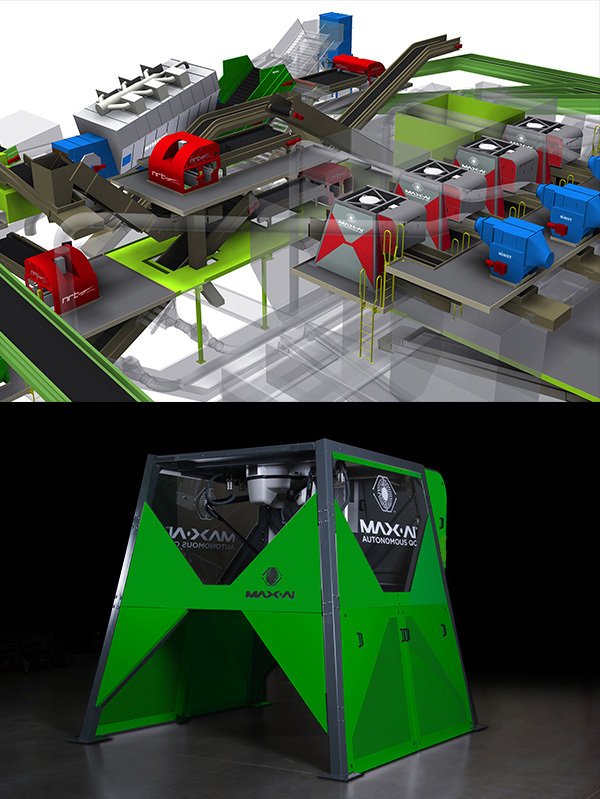 Eugene, Ore. and Nashville, Tenn. – April 18, 2017 - - Bulk Handling Systems (BHS) has announced the arrival of Max-AI™ technology, an artificial intelligence that identifies recyclables and other items for recovery. 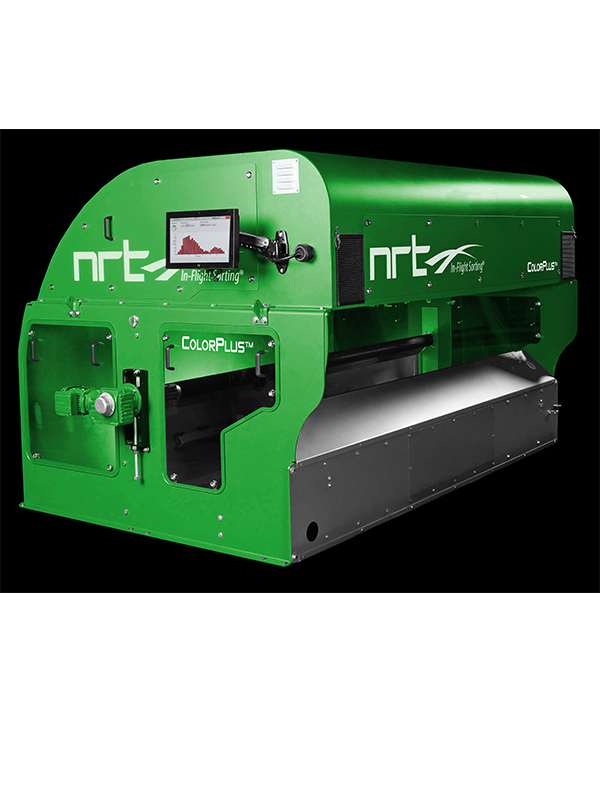 Nashville, Tenn. – January 25, 2017 – National Recovery Technologies (NRT) has announced a new addition to the company’s product offering, the ColorPlus-R. Similar to the ColorPlus, the ColorPlus-R uses an advanced image processing system to detect materials based on color analysis and object recognition. 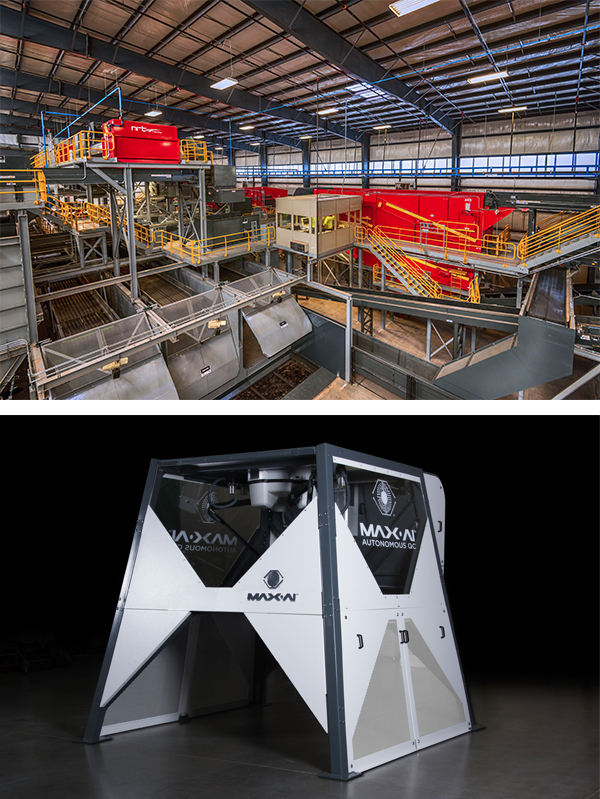 Strategic partnership between global sorting experts combines the best of bottle and flake sorting technologies across Europe and North America Further information can be found at www.bottletoflake. 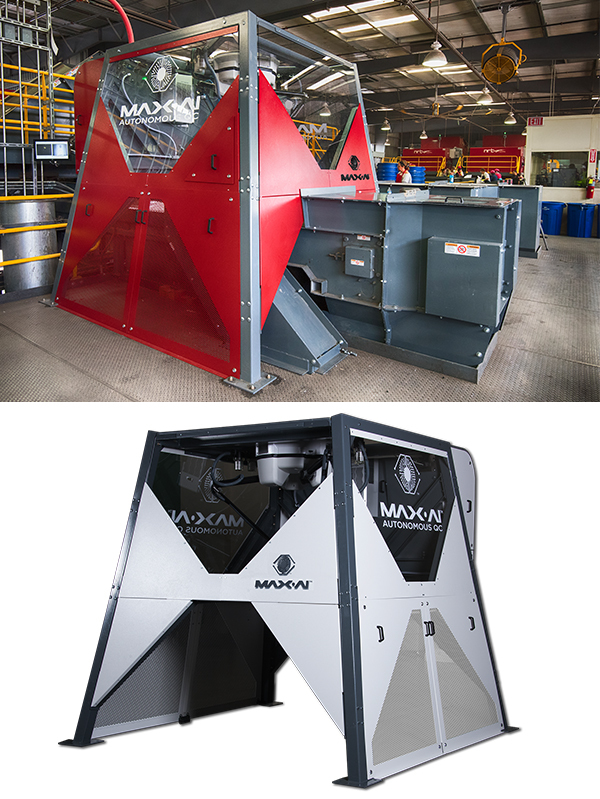 An equipment manufacturing and engineering company, National Recovery Technologies provides cutting edge sorting solutions to the recycling industry. 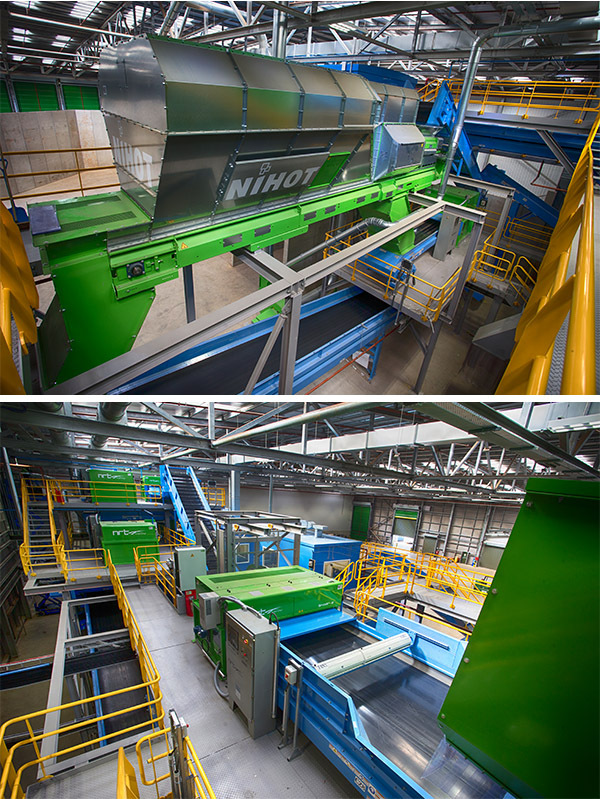 NRT is a world leader in plastic bottle and flake sorting technology, with the world's largest installed capacity in PET plastic reclamation plants.